Are you looking for laptop repairs in and around Conwy? Compufix offer laptop and computer repairs Colwyn Bay, Llandudno, Rhos on Sea, Betws-Y-Cod & Deganwy. Your laptop may fall from a table or your desktop may be knocked over. Our top engineers are ready to come out to you and diagnose your laptop at the comfort of your own home. 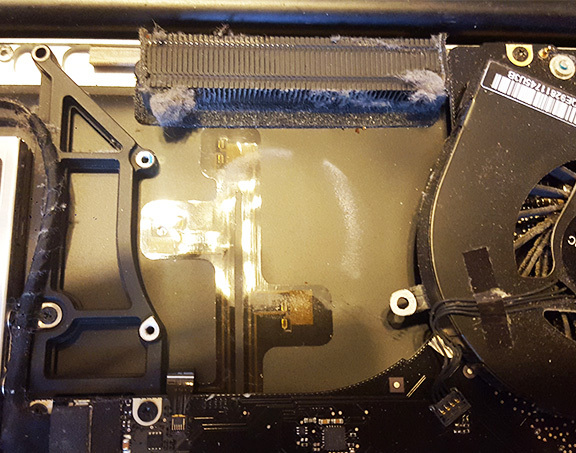 We recommend not to let your damaged laptop issue linger. If you have a bad hinge, jack, or another failing part, take care of it right away or else it could get worse and lead to other parts worsening as well. 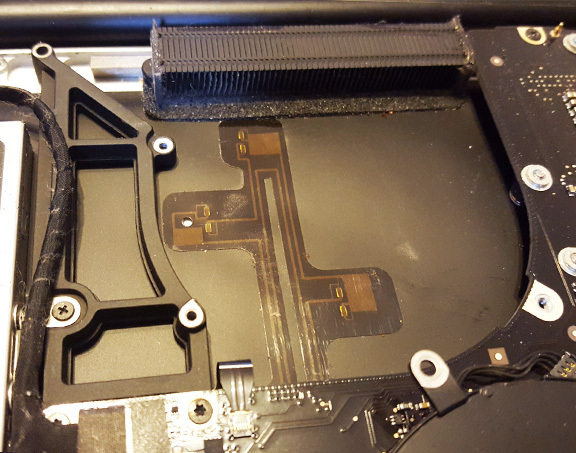 If you are based in Colwyn Bay, Llandudno, Rhos on Sea, Betws-Y-Cod or Deganwy you can call Compufix now and we will have an engineer come out and take care of all your laptop repair needs. 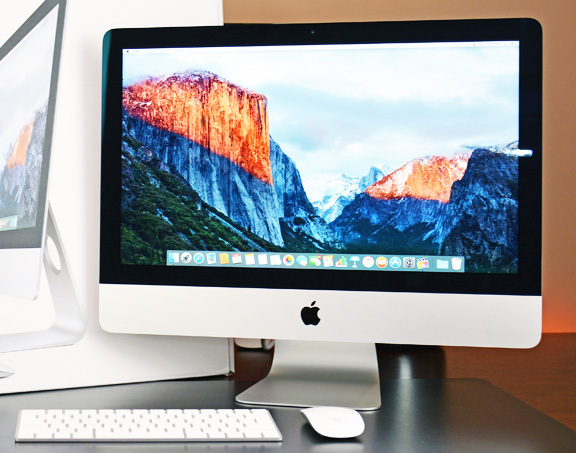 We offer a fast, reliable and affordable Apple Mac repairs in Colwyn Bay, Llandudno, Rhos on Sea, Betws-Y-Cod & Deganwy. Our experienced engineers can assist you with any hardware or software problems you may be having. We deal with any type of repair which can include broken screens, damaged hardware, software issues, networking issues and more. 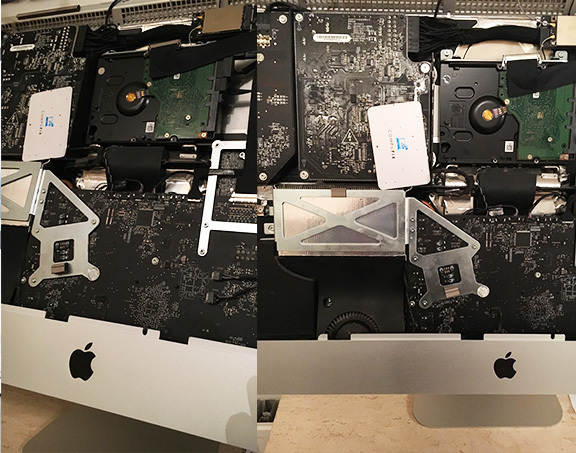 We offer free call out and diagnoses, so if you are based in Conwy; Colwyn Bay, Llandudno, Rhos on Sea, Betws-Y-Cod & Deganwy, give Compufix a call and we will come out and fix your Apple Mac. Are you looking for mobile phone repair service in Colwyn Bay, Llandudno, Rhos on Sea, Betws-Y-Cod & Deganwy? 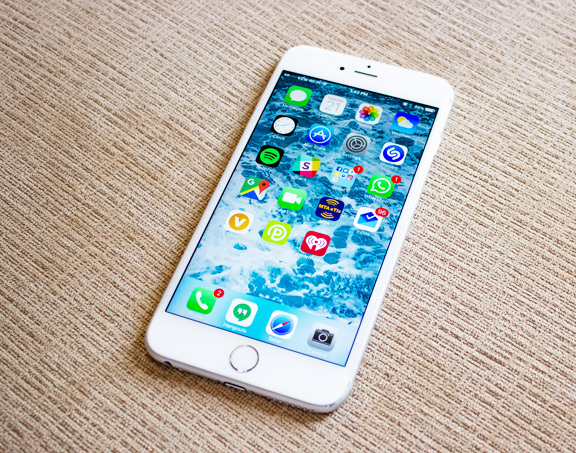 Look no further because Compufix is your go-to repair shop for apple iPhone repair services. 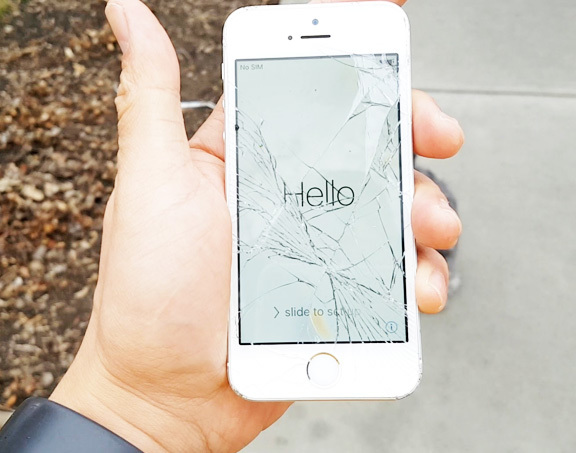 From cracked screens to battery issues, we are here to help. Our engineers have the tools and expertise to perform fast repairs. We repair all apple iPhone models including Samsung, BlackBerry, HTC, Nokia, LG, Motorola and Sony. If your apple iphone doesn’t power on, keep charge, or you have dropped and smashed the screen, we can send out our engineers to come out and repair the mobile phone at the comfort of your own home. We have engineers in Colwyn Bay, Llandudno, Rhos on Sea, Betws-Y-Cod & Deganwy. Why are we better than other shops in Conwy? 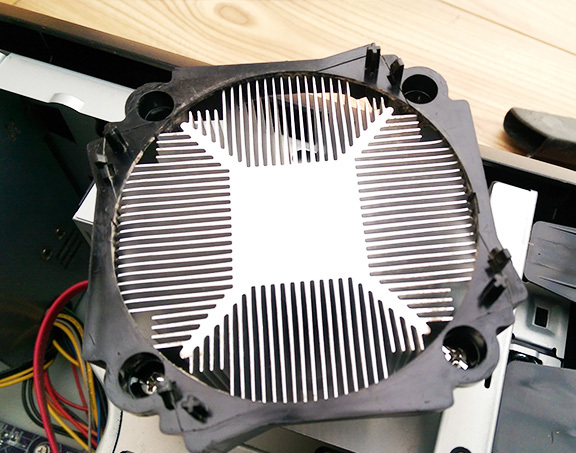 Are you looking for desktop pc repairs in Colwyn Bay, Llandudno, Rhos on Sea, Betws-Y-Cod & Deganwy? 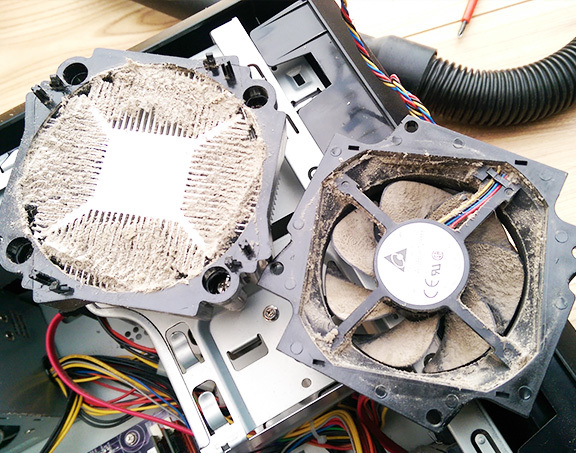 Our engineers will diagnose your computer or laptop to find out which faulty part needs to be repaired or replaced. We provide services and support for all brands of laptop machines including Acer, Advent, Packard Bell, Panasonic, Alienware, Asus, Compaq, Dell, eMachines, Fujitsu-Siemens, Gateway, HP, IBM, Lenovo, LG, MSI, Samsung, Sony, Toshiba, and offer suppport for Windows 7, Vista and XP, Ubuntu operating system and Linux Operating System. Are you around Colwyn Bay, Llandudno, Rhos on Sea, Betws-Y-Cod or Deganwy? We arrange an on-site visit (at a time to convenient to you) and most repairs are done on site, there and then!